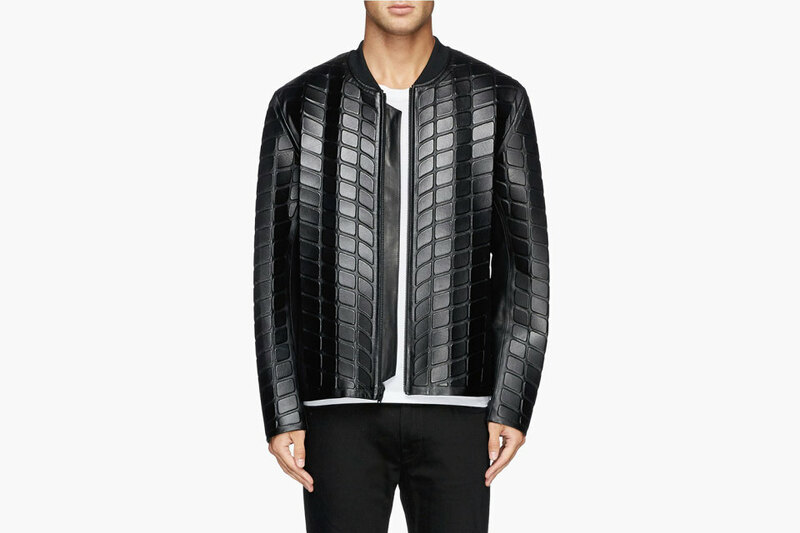 In my opinion Alexander Wang wins with this innovative full of texture Jacket and T-Shirt. 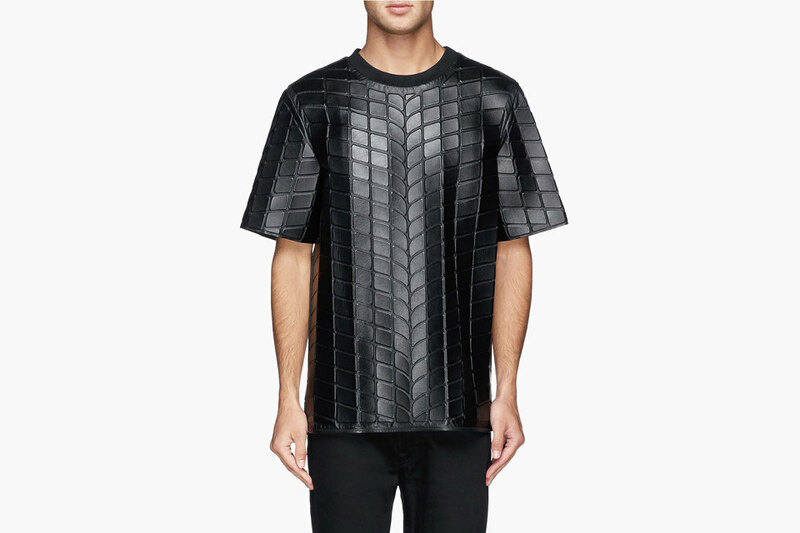 The exclusive pieces is made from fine leather and lined with neoprene fabric, from his S/S 2015 Collection. Wang continuously explores fashion using unique fabrics and breaks down barriers with his futuristic designs. Soooo…..what do you guys think of the pieces?!! 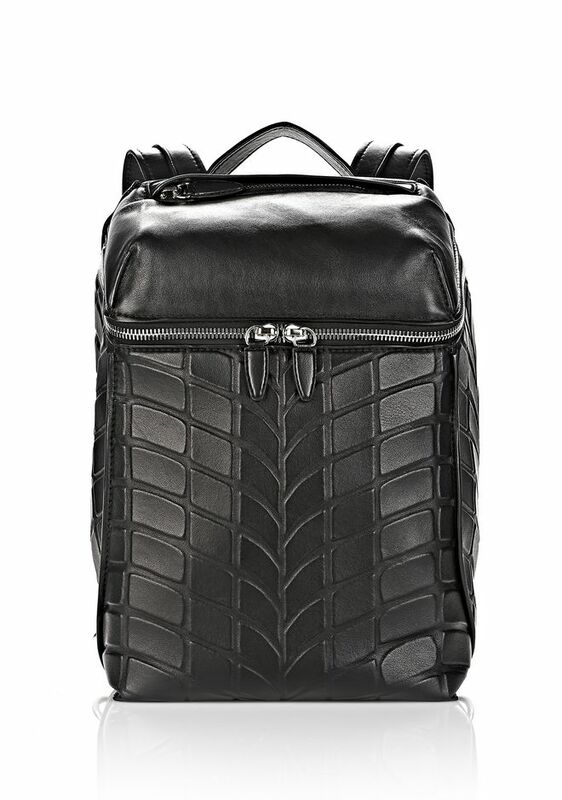 ← PRODUCT OF THE DAY! !